In a bowl, add bananas, sugar and salt and mix well with hand. Then add plain flour, grated coconut and cardamon powder and mix well to a thick batter adding little water. Very tasty snacks! I too make this especially when the bananas are slightly overripe. Very lovely and delicious sis, we make the same except we make it like small dosas during pooja days,,, well I will try this version as well.. 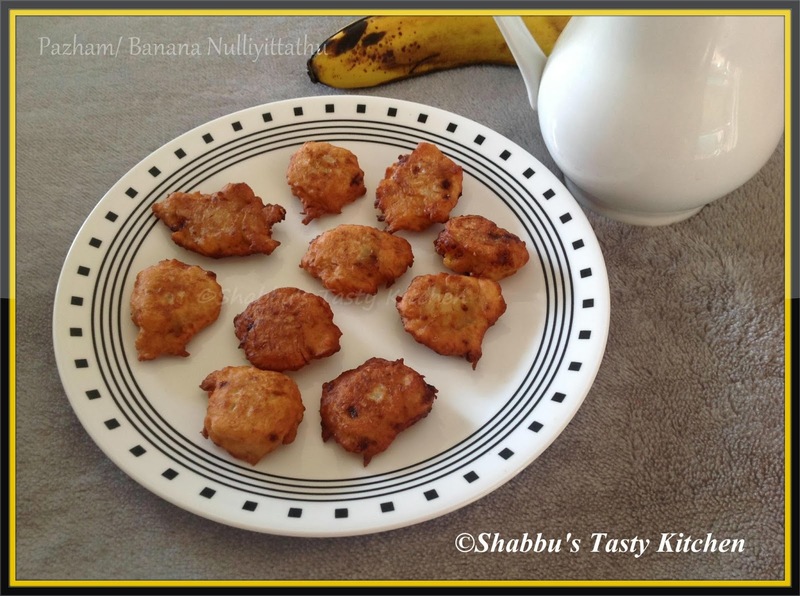 Simple and yummy snack,perfect with a cup of tea. Looks like smaller version of pazham pori looks yummy.